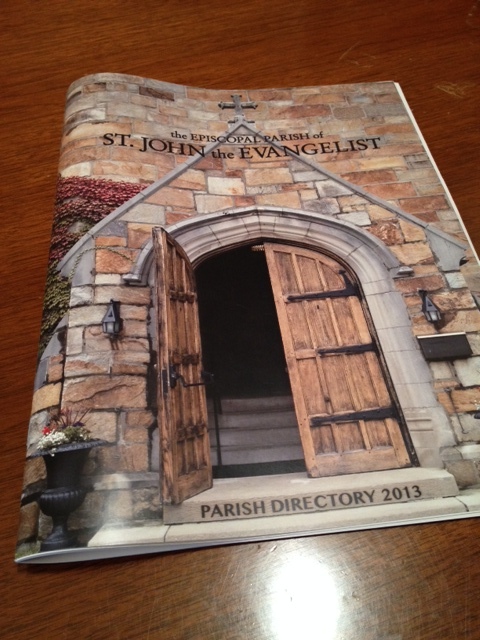 At our weekly staff meetings we've recently started praying our way through the parish directory. Each week at the conclusion of our meeting, one member of the staff slowly reads the names of two columns-worth of parishioners -- about 18 families. There's something profound about praying for the entire parish as we remember all of the souls in our care. There are people who are very involved at St. John's and others I've never met or whose names I don't recognize. Just last week -- we're mired in the "D's" right -- we prayed for a member of the parish whose wife had just died. We all sort of paused in awe of the gentle moving of the Spirit. What I really love about this concept is that it keeps us grounded on the importance of community formed in Christ's name. 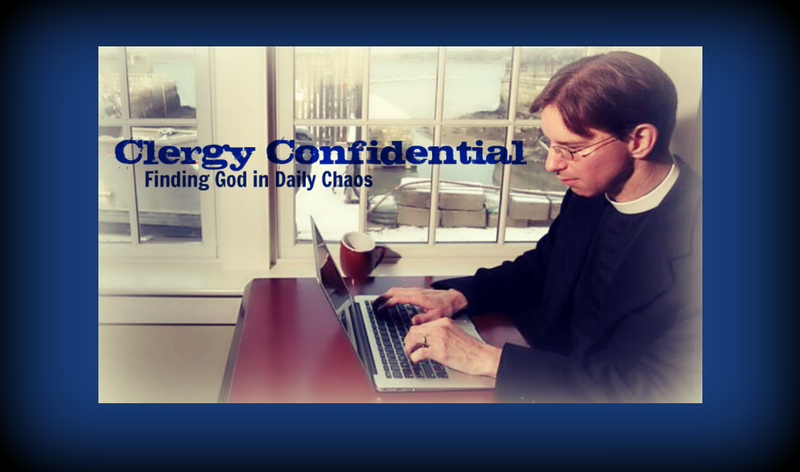 It's easy -- especially at staff meetings -- to get stuck on the logistics and minutiae of ministry. This practice helps us remember the main thrust of our ministry with and among God's people. Parish directories are funny things. Despite all the hard work involved in putting them together, they're immediately out-of-date the moment they're published. People die or move out of town; babies are born; some get mad at the rector and storm off in a huff; newcomers join the parish. Ultimately they're mere snapshots of a particular moment in the life of community of faith. Yet even knowing this, praying the parish directory feels like a sacred spiritual discipline. And anyway, I'm confident that God alone, the God who can count every hair on our heads, has the one, truly updated directory. Something really simple to do yet so meaningful. Thanks for planting a seed that will hopefully take root in as many places as possible. What a nice idea Tim! What a beautiful way to pray! Entering into directory revision now. Thank God, I'm not in charge of that one. Outdated immediately, needed anyway.